As our country becomes increasingly tolerant of marijuana use, there is one fact that is agreed upon by most healthcare providers: a better understanding of the health effects are needed. Medical marijuana has been approved in 28 states, and 8 states have legalized it for recreational use. The trend to normalize marijuana use is not likely to diminish and must be examined by using sound evidence on its benefits and harms. 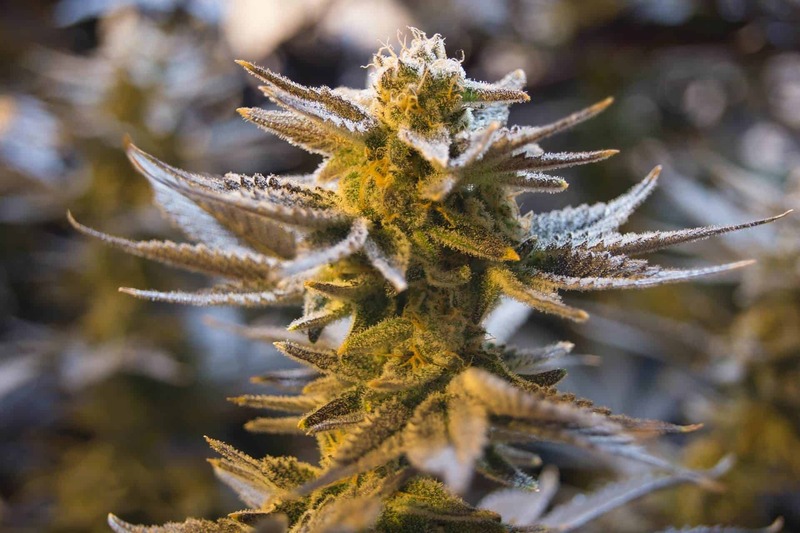 Further complicating the issue is the wide variance of tetrahydrocannabinol (THC), which is the intoxicating compound, and cannabidiol (CBD) levels in strains of marijuana. There are also differences in effects based on the delivery system, whether inhaled or ingested. Most of the data related to therapeutic use in the National Academy of Science report The Health Effects of Cannabis and Cannabinoids is with oral forms of marijuana, not smoked. There is a lack of standardization, as some of the edibles were mixtures of THC and CBD, and some only contained only CBD. Research also suggests that modern marijuana is stronger than it was 20 years ago. According to the report, current medical science supports legitimate medical uses for cannabis-derived drugs. Treating chronic pain, calming muscle spasms caused by multiple sclerosis, and easing nausea from chemotherapy all have conclusive scientific evidence showing marijuana is an effective treatment option. However, there are numerous health claims that have not been proven. There is little to no evidence to support claims that marijuana or its products can help treat anorexia, Tourette’s syndrome, irritable bowel syndrome, anxiety, post-traumatic stress disorder, glaucoma, depression, epilepsy, or Parkinson’s disease. Marijuana use comes with potential health risks. Long term marijuana smoking can cause chronic breathing problems and increase the risk of developing schizophrenia or social anxiety disorders. Marijuana use prior to driving can increase the risk of accidents. Pregnant women who smoke cannabis have an increased risk of delivering a low birth weight baby. Preliminary research studies have suggested marijuana use increases the risk of stroke, heart failure, and Alzheimer’s disease. The American Academy of Pediatrics has taken the position that marijuana is not a benign drug for teenagers. Regular use can inhibit brain development, contribute to addiction, depression, psychosis, lung problems, as well as memory and attention problems. They also recommend that parents not use marijuana around their children. Many parents may not realize that marijuana use around their children makes them more likely to use it themselves. There is also the potential of exposing children to secondhand smoke as well as increased risk of accidental poisoning if children eat edible products. While there is evidence that marijuana is beneficial in easing some physical symptoms, it is clear there is much more to learn about both the benefits and the negative effects of the drug. Given the wide variance between strains, it will be difficult to measure the impact of marijuana if researchers do not create standards for measuring exposure to the compounds. Some have called on the government to ease regulations that hamper research into marijuana so scientists can sort out truth and fiction when it comes to medical claims and health risks. In the meantime, healthcare providers should be asking their patients about marijuana use and informing them of potential consequences.